John is a cardiovascular endocrinologist recognised internationally for his contributions to the study of aldosterone and mineralocorticoid receptors, and the management of primary aldosteronism. 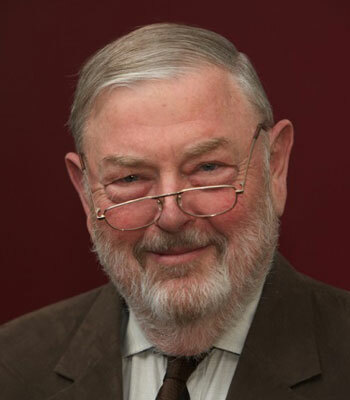 In Australia he has had a broad involvement in medical research, as President of ASMR, chair of the inaugural Scientific Advisory Board of WAIMR (now the Harry Perkins Institute); chair of a series of NHMRC regional grants committees, and chair of reviews of MRIs; inaugural Executive Chair of Obesity Australia, and as an external advisor on the BUPA Foundation’s grant awarding program. Currently he serves on the Board of the Institute of Molecular Biosciences at UQ, where he holds an honorary chair; the Centre for Integrative Brain Function at Monash, and an inaugural member of the board of the Grattan Institute amongst a number of other appointments. He is an assessor for the internal grants programs at Melbourne Health and Monash Health and has published over 600 scientific papers across a broad range of areas (endocrinology, cardiovascular disease, cancer, neuroscience, obesity, nutrition, medical ethics, research governance etc.,). John has served on the GPRWMF Board since shortly after its inception.